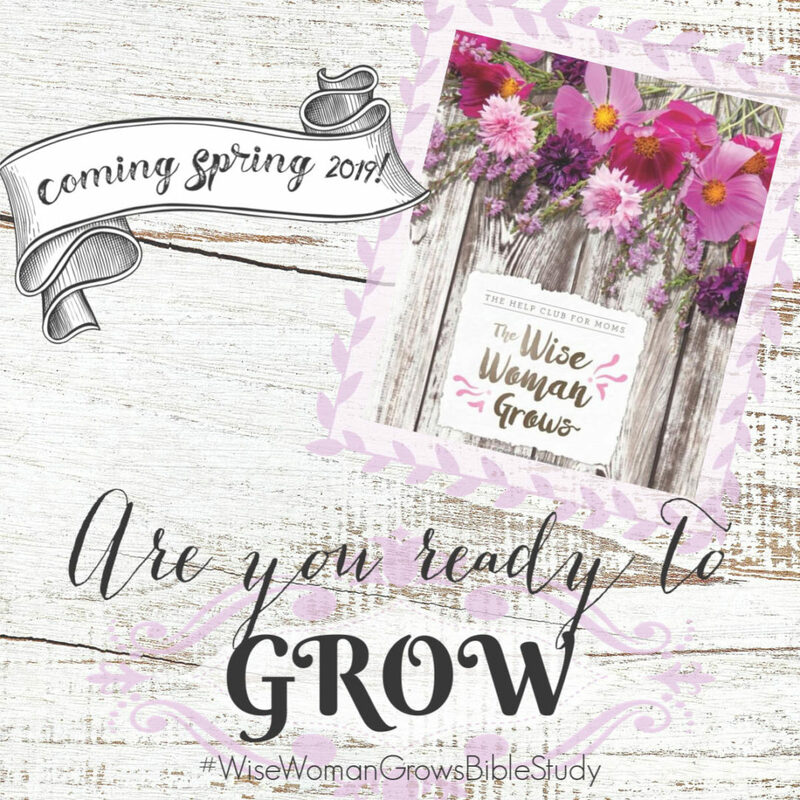 #momlife/Help Club for Moms starts a new study on February 8th: The Wise Woman Grows. 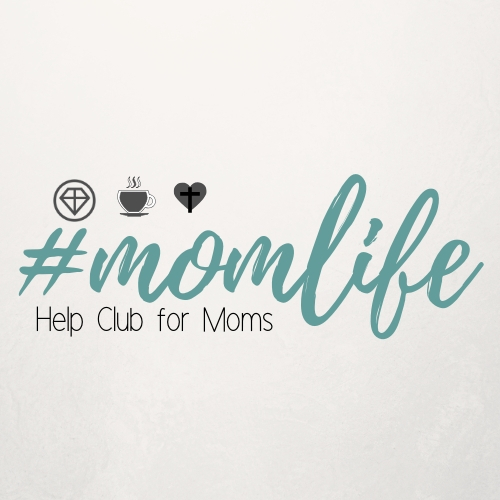 Help Club for Moms is a National Organization. Visit our Facebook page for updated information each week. For those who want a support system on their health and wellness, meet us at 8:45 Friday morning for #momlife 16 week challenge! Join us through May 24th as we learn to take responsibility for our souls, our minds and our bodies in a challenge together. Visit Facebook page to learn more. 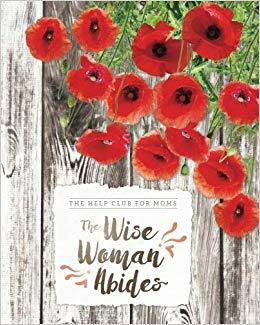 Geared for moms of all ages who want to share life together through community. We want you to feel welcomed, included, unconditionally loved, known, to learn what it means to “live a life of beauty”, and fully understand your identity in Christ. It’s our desire to represent Christ by building an atmosphere of inclusiveness, and in turn giving back to our community using the many gifts and blessings our Lord has bestowed upon us. Come join us! Contact Nancy Cook for additional information.